The primary focus of the AAL X AAL project which was conducted by the VDA Group in collaboration with Solari Spa and the University of Udine was to enable wireless data connectivity within the healthcare sector that does not produce electromagnetic pollution which can cause highly problematic implications with life-saving machinery such as MRI scanners and this is why the use of Wi-Fi is not recommended within healthcare facilities. LiFi is a technology that modulates LED lights at high frequencies allowing wireless data communication with the additional benefit of directional coverage that is contained within a physical space offering advanced security supervision. 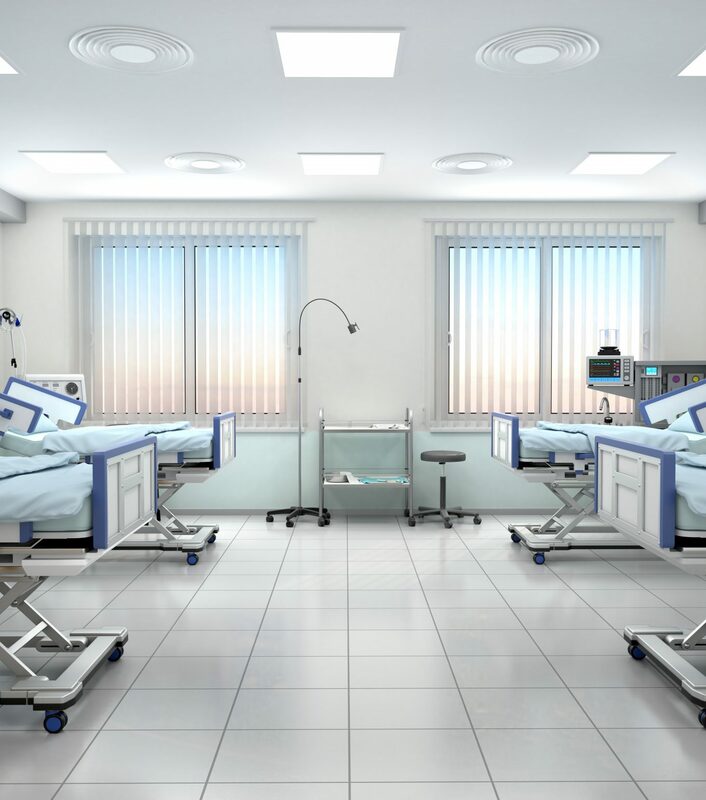 The project developed a proposal for using both geofencing and geolocation services with our LiFi system to allow enhanced operational efficiency enabling healthcare professionals to acquire a wireless connection by using the current lighting infrastructure as the networks backhaul. Geofencing accordant to the LiFi system allowed advanced management of highly sensitive and personal data between different locations within the healthcare facility offering acute management of an individual users access to data. Geolocation services allowed enhanced operational efficiency by allowing further insight into resource and location patterns of the workforce. In addition to offering improved operational efficiency, LiFi provided an advanced supervision of where patients can access wireless data whilst improving patients experience. 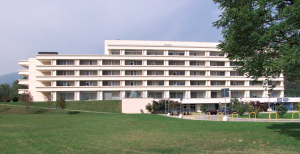 The users of the AAL X AAL project is the Oncological Reference Center (CRO) in Aviano Italy. The CRO National Cancer Institute works to improve public health by advancing medical knowledge. It is a public, nonprofit institute operating under the authority of the Italian Health Ministry for the clinical & experimental research functions and shared in the governance by the Friuli Venezia Giulia region as for patient care. The project has been funded with support from Friuli Venezia Giulia Region under the POR-FESR 2014-2020 Framework. The VDA Group offers Building Automation and Smart Building Management Systems. The VDA group led the software development for the project enabling geofencing and geolocation services to be implemented. Solari Spa produces bespoke public information display systems for the commercial industry. Solari Spa role within the AAL x AAL project was to support and provide guidance to the collaborated parties of hardware and software. The University of Udine lead the research and testing of the system.